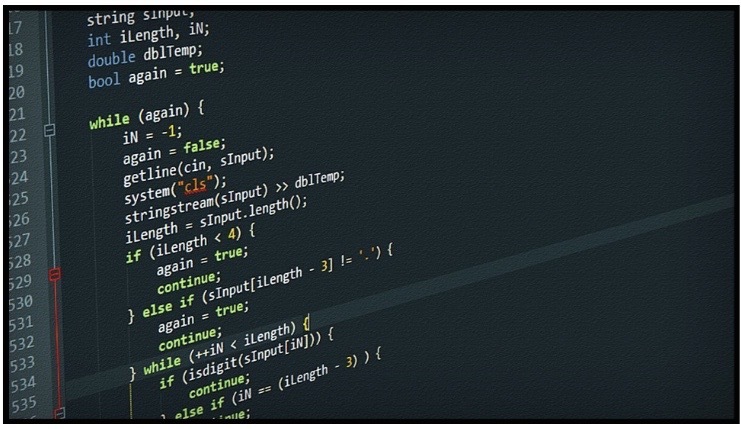 Always wanted to know more about codes programming, but lack the time? 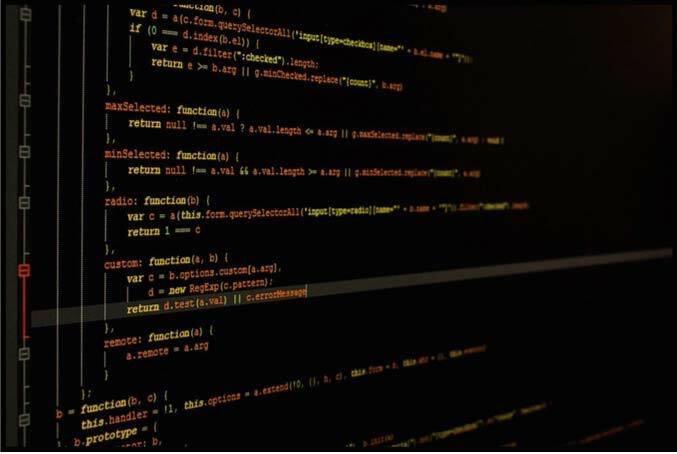 If there are gaps in your source code knowledge, this ultimate cheat sheet on source code computer programs will guide you how to bridge them. 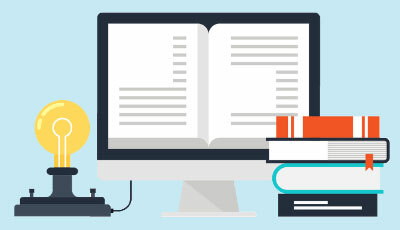 Computer programming language involves understanding everything from the programming environment to the variables involved. If you acquire programming skills, you can be a real hero in the virtual world. So, learn computer programming for beginners and acquire the tips and tricks you need to get ahead in the cyber world. This is a sequence of instructions composed using Computer Programming Language to perform specific tasks through a computer. So, what is the difference between human language and computer language? Well, its the difference between the real world and the virtual. Introduction to Computer program instructions is known as the course code. Computer programming language is known as program source coding. A computer machine without a program is like coffee without sugar or a morning without the sun. Computer programs can range from two to millions of lines of instructions. 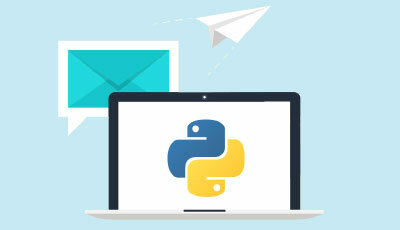 Just as there are several languages in the human world, there are also several computer programming languages such as Python, C++, Java, C, Perl, PHP and Ruby. There are hundreds of different programming languages. If you want to speak in many tongues, the virtual world is a perfect place for you. Computer programs are being used in almost every field from movies to medicine, defense to agriculture, entertainment to communication. Some of the different computer programs which are commonly used include MS Word, Internet Explorer and Adobe Photoshop. Computer programs are used for everything from medical examination to voice communication. A computer programmer is one who writes computer programs or performs computer programming. Different programmers are associated with varied expertise in many types of computer programming language. 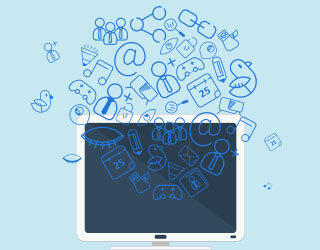 As far as computer programming language is concerned, a step by step process to resolve problems or algorithms play a central role. An algorithm is a finite set of well-defined instructions and computer programmers frame the algorithm before coming up with the actual code. There are standardized ways of composing computer algorithms. In any programming language, the most important thing to be studied is the environment setup. This serves as a base for programming. Installation on the PC will be used to write d, compile and execute programs. 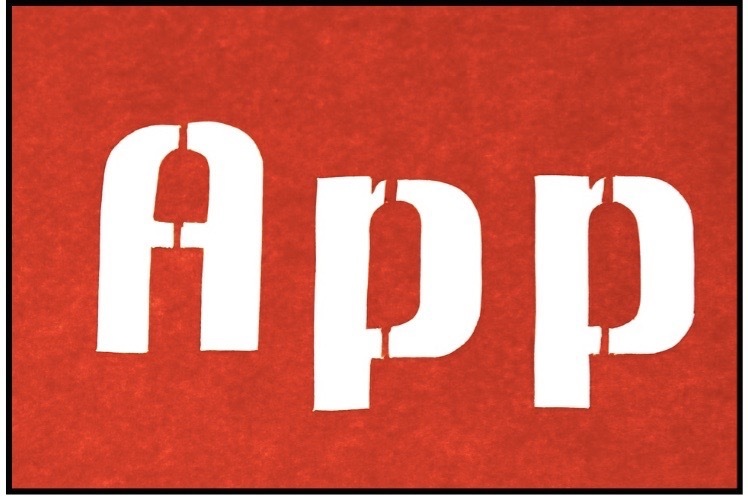 The setup to start with using any programming language constitutes a text editor, compiler and interpreter. A text editor is used for creating the computer program while compiler converts the program into binary format. To execute the program directly, an interpreter is required. Examples of text editors include Notepad++, TextEdit and BBEdit. Programming languages such as Java, Pascal, and C++ need to install their compilers prior to the commencement of programming in such languages. Certain programming languages such as Python, Perl, and PHP do not require compilation into binary format and an interpreter can be used to read the program line by line and execute the program directly without further conversion. A single line computer program can easily be written. Complex coding is needed to execute intricate programs. Different languages vary in terms of their syntax. Every C program, for instance, starts with the main function and is enclosed between braces. The coding part within the braces is referred to as the program body. Functions are small units of programs used to carry out specific tasks.C programming provides built-in functions. Subroutines are used instead of a function in certain programming languages. Comments are the feature used to make the program easy to understand and you can use whichever language you want for writing these. Apart from printable characters used to prepare programming statements, there is whitespace such as space, tab and a new line in the program as well. Whitespace characters are common to all programming languages. Blank lines or line containing whitespace and comment are ignored by most compilers. Each individual statement ends in a specific way, for example, an individual statement in C programs ends with a semicolon. A program works in complex ways. For instance, a C program converts the command into binary format using a C compiler. The binary file called the demo is created and executed. As in any other language, if you do not follow the rules. there is a syntax error. Following such an error, the program will not be compiled. A data type represents the type of data which can be processed using the computer program. This can range from numeric to alphanumeric, decimal and so on. When a computer program is written to process different types of data, its type should be specified clearly to ensure the computer understands how to process differing data. 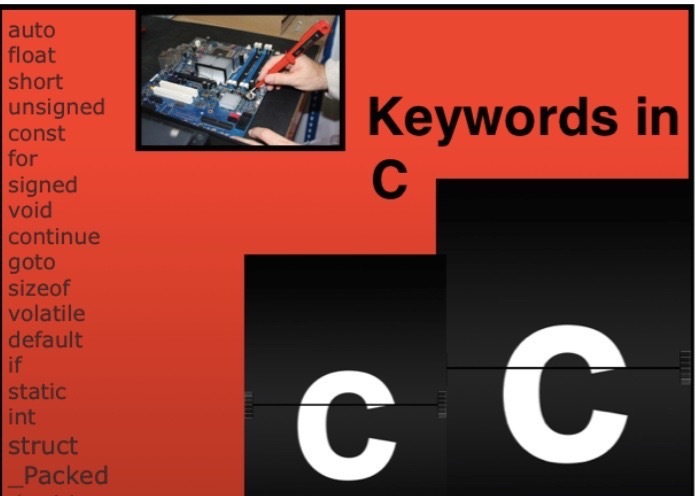 A keyword is the value range which can be represented by data type. Primitive data types can be used to build more complex data types known as a user-defined data type. Some programming languages do not require a keyword for specifying the data type because they are intelligent enough to process given data type in an automatic way. An example of such a language is Python. Variables: Names provided for computer memory locations used for storing values within a computer program. First, you have to create variables with appropriate names and then store values in those 2 variables. Following this, there is retrieval and usage of stored values from these variables. Another name for creating variables is declaring variables. Depending upon which programming language is used, there are different ways of creating variables inside the program. A variable can hold only a certain single type of value. For instance, if the variable has been defined as an int or char type, it can only store integers or characters. 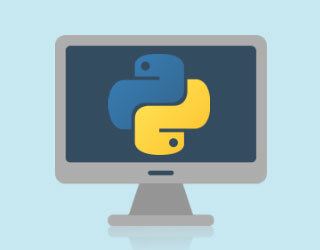 C programming language requires variable creation while Python does not. So, the rules of the game are different depending upon which computer programming language is being used. Programming languages such as Python, Perl, and PHP do not require specification of the data type at the time of variable creation. Any name or label can be given to a variable. Once created variables come about, you can store values in those variables. 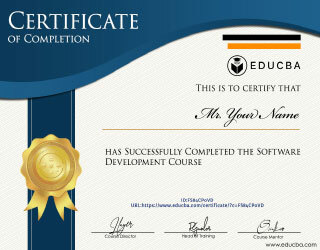 The use of stored values in the variables is the purpose of the entire exercise. In C programming, different data types can be printed using different percentages and characters. 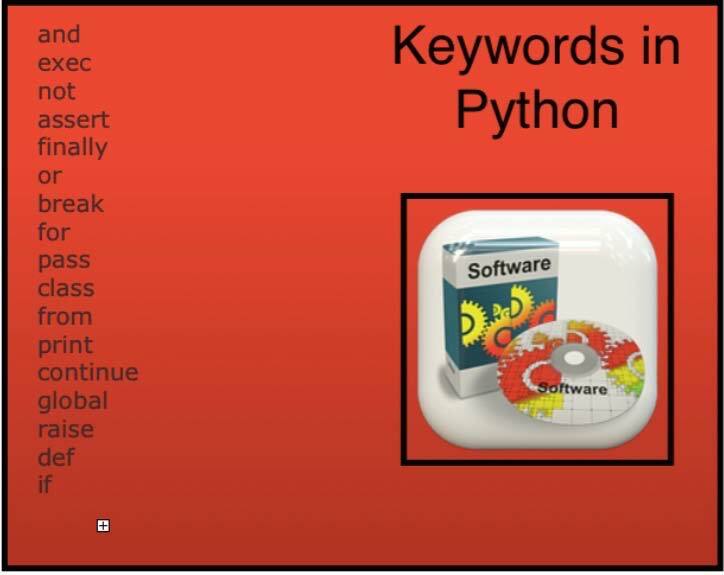 Varied programming languages provide different sets of a reserved keyword. The only rule they all have in common is that a reserved keyword cannot be used to name variables. Operator in a computer programming language is a symbol which informs compiler/interpreter to conduct specific mathematical, relational or logical operations and yield final results. These are used for mathematical calculations. Arithmetic operators include plus, minus, and such operations as well as operands or values on which these operations are performed. Relational expressions are symbols which are used to produce boolean results in that mean results will either be true or false. 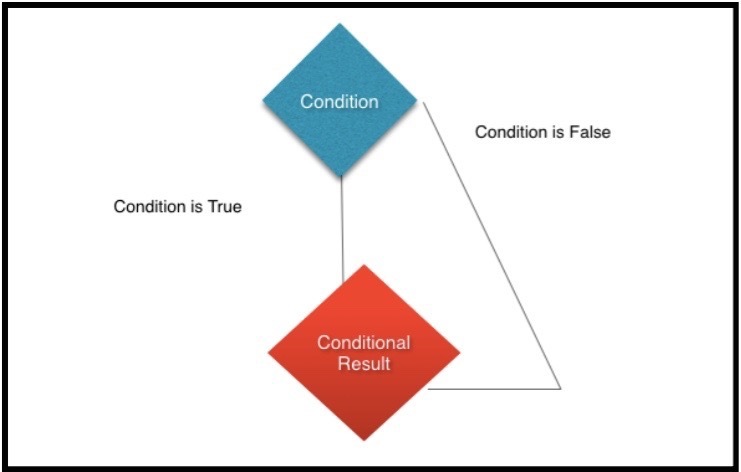 Logical operators help in creating decisions based on certain conditions and results can be combined from conditions to yield a final result. There are three basic types of operators: And, Or and Not. Different programming languages provide different types of decision-making statements. For example, in C programming language, an if…else statement is used when a decision has to be taken where one of two options has to be chosen. Another type of statement which is an alternative to if statements are when the variable has to be tested for equality against certain values whereby each value is called a case and the variable that is switched on is checked for each switch case. A switch is terminated using a break statement. Loops are used to execute one or more statements a certain (n) number of times. The true mark of a high-level computer programming language is that it uses various loops. The repeated execution of statements using this effective technique can be extremely beneficial. There are different kinds of loops such as while loop, do….while loop, to name just a few. The break statement is encountered within the loop to terminate it and the program control goes onto the next statement. Each computer programming language provides support for different kinds of numbers such as simple whole integer, floating point number and so on. Certain programming languages have built-in mathematical functions such as C. Others like Python categorize numbers differently into int, long, complex and float. Computer programming language is easy through characters which are assigned in character type variables. It is important to remember that the character data type can consume 8 bits of memory. Some characters have special meaning through an escape sequence in many programming languages. Almost all basic computer programming languages have a concept called array which is a data structure that can store a fixed size collection of elements of the single data type. An array can be conceived as a collection of variables of one kind. Arrays comprise contiguous memory locations whereby lower address equals first element and highest address, the last element. There are single dimensional arrays. An element is accessed by indexing the array name. If more than one character has to be stored in a variable, strings are used. Strings in C are represented as arrays of characters. 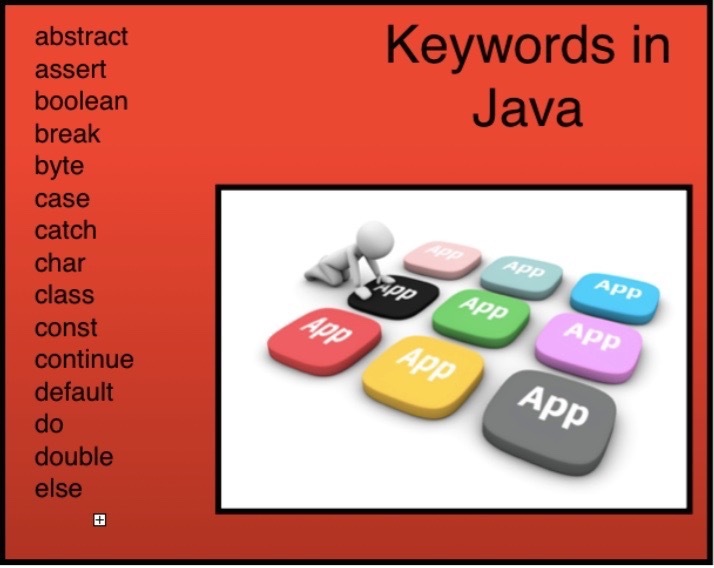 Advanced programming languages such as Java provide a string as a built-in data type so strings can be defined directly here as against an array of characters. A function is a set of organized, reusable code used to perform a single related activity and provide better modularity for an application. They also increase the reusability of codes. In a computer programming language, functions are referred to as procedures, methods, subroutines and other such labels. Function comprises header and body in C. In Java, programming is named methods. A computer file is used for storing data in a digital format such as image data, plain text or any other such content. Computer files have different extensions depending upon which computer programming language has been used. File input or data we write into the file translates into the output or what is read from the file. 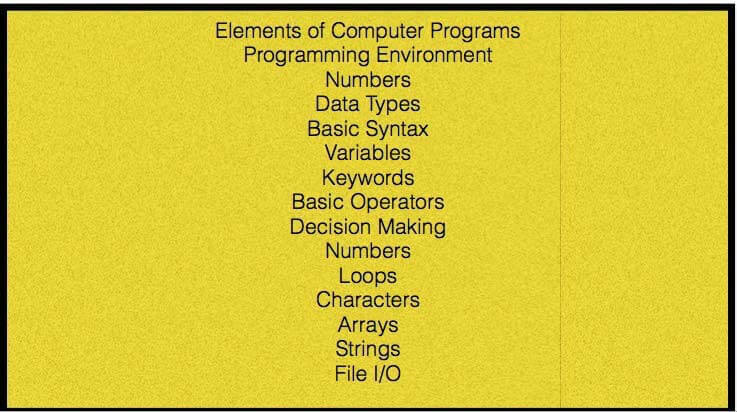 There are many different kinds of programming languages including Objective C, C++, C and Java to name a few. 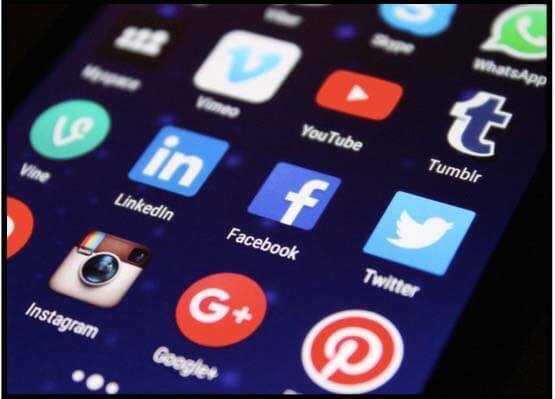 While choosing a particular language for development, the first and most important point to remember is the nature of the requirements of the app i.e is it web desktop or mobile app based. Also, developers should consider the nature of the market receiving the language and learning curve for particular languages. Developers should ideally aim for proficiency in web-based languages along with desktop-based and mobile platform languages to script history in the virtual world. Programming represents an amazing process through which virtual commands yield real results. In the virtual world, even a semi-colon has implications, much like any human language. However, only the limits of your programming language define the limits of your world in virtual reality. This has a been a guide to the Fundamentals of Computer Programming Language. Here we also discuss various fundamentals of computer programming language like loops, data types, etc. Here are some articles that will help you to get more detail about the Computer Programming so just go through the link.